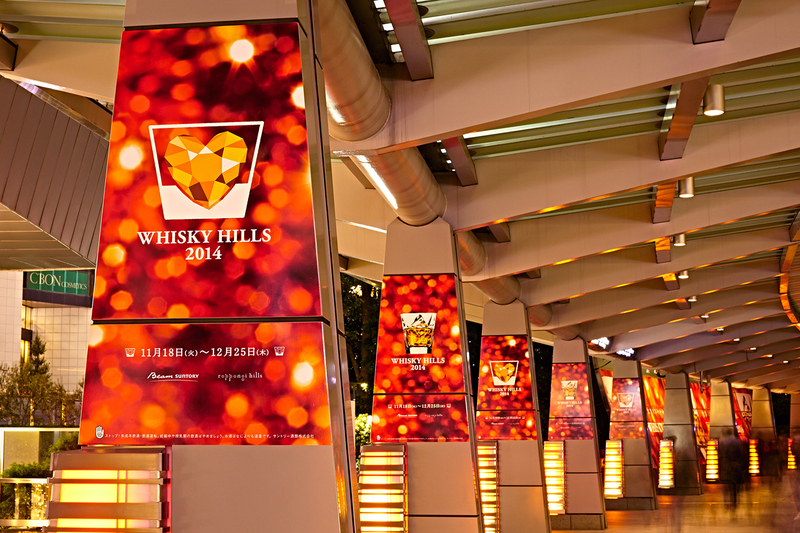 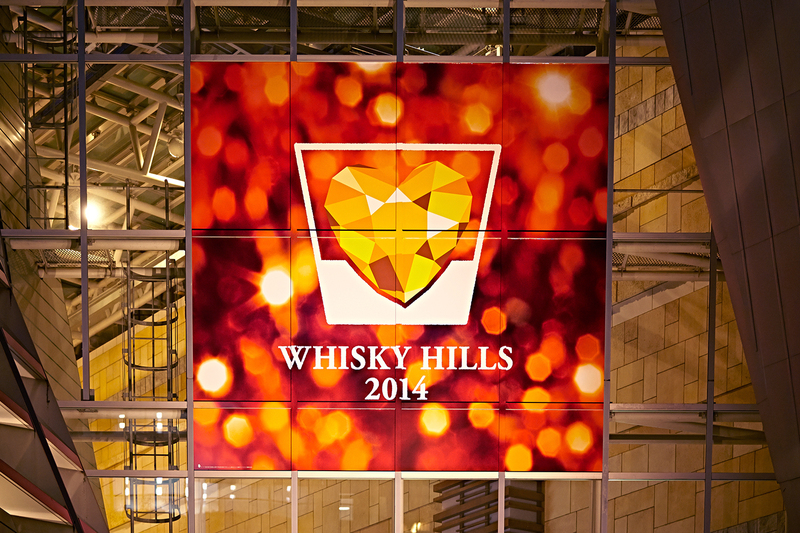 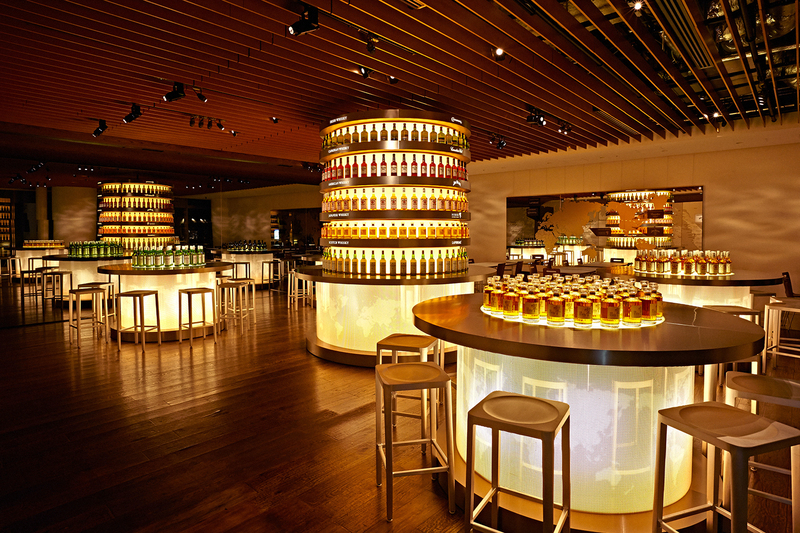 WHISKY HILLS 2014 was held in Roppongi Hills. 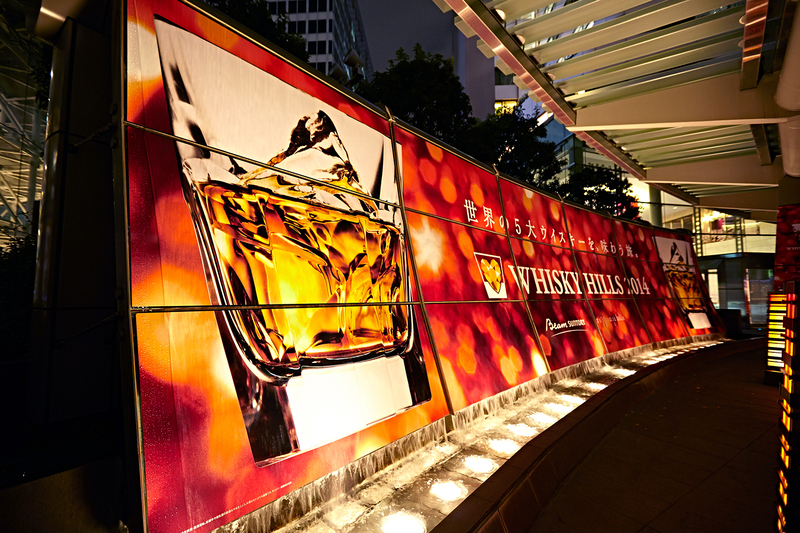 OUWN has art-directed and designed graphic tools such as a booklet and signboard, and web-site. 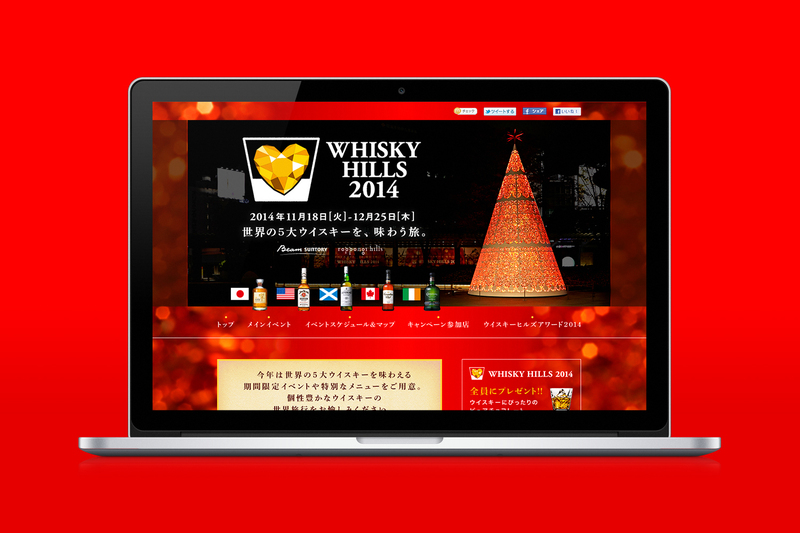 Please enjoy a whisky tour around the world! 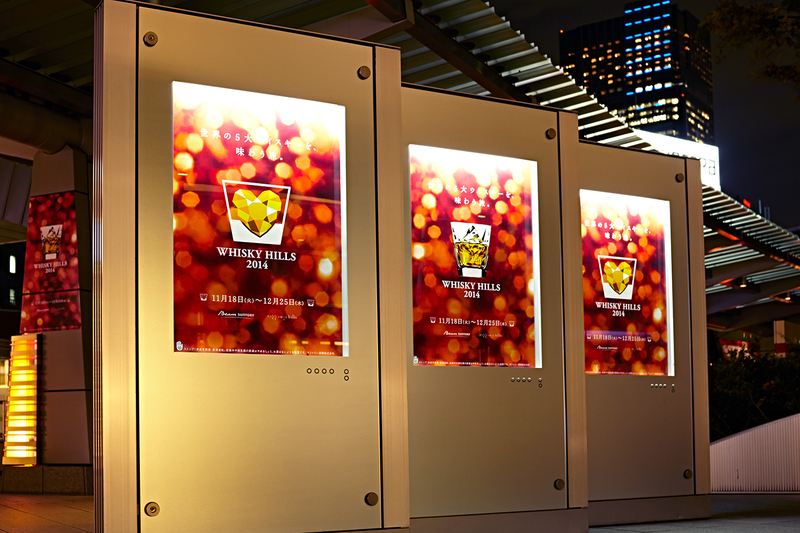 PRD : Dentsu.Inc+DEEP inc.+amana inc.